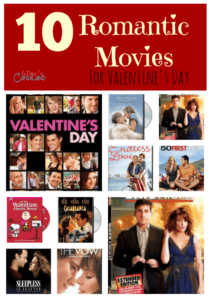 These next two weeks are dedicated to Romance in honor of Valentine’s Day. 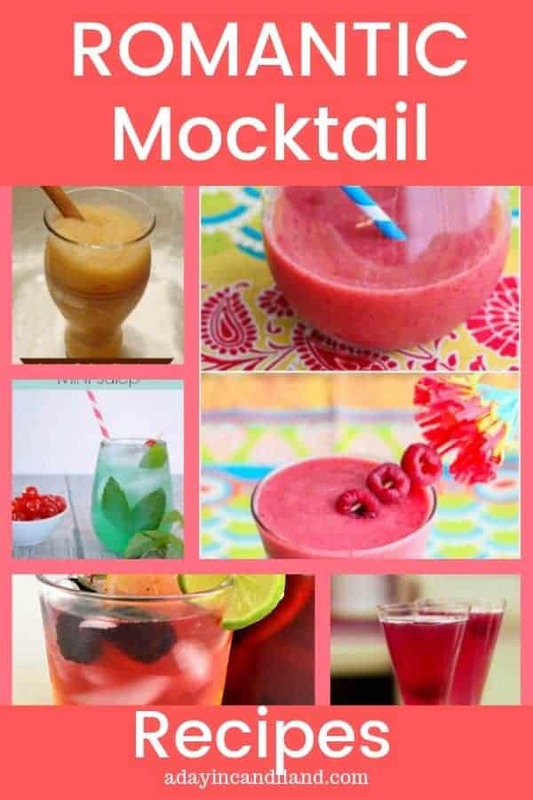 So since this is a family blog I am sharing Romantic Mocktail Drinks for your spouse and family. We set aside some alone time during the holiday, but we do spend quite a bit of time with our children. I try to include some fun for them in the things we do. My daughter loves when she gets to have a fun mocktail like Shirley Temples when we go out to eat. This month is also about staying on a budget while celebrating love in our household. So I have to be pretty creative with all my ideas. You don’t have to wait until February to try some of these ideas. Surprise your spouse or family, any time of the year and plan a surprise picnic in the living room or if it’s spring or summer in the backyard, and bring a basket of food, some romantic music and of course some chocolate covered strawberries. So pretty, Candi! Stopping by from Flashback Friday and pinning to Pinterest! When I was little, I used to enjoy being included with the “adult” drinks as well. I didn’t like feeling singled out due to being little, I just wanted what everybody else had! Thanks for linking up with delicious dishes recipe party!